Key information for Moulton school can be found on our Parents Information page. 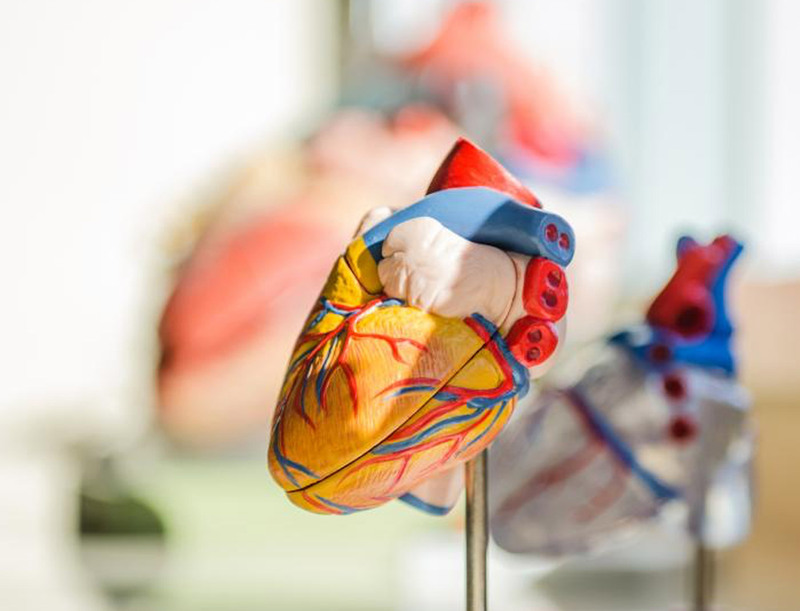 Key information for students can be found on our Students Information page. Local employer or apprenticeship provider? Are you a local employer or apprenticeship provider interested in working with our students to ensure they have the skills YOU are looking for? Then contact our Careers Leader, Hilary Savage: hilary.savage@moultonschool.co.uk. 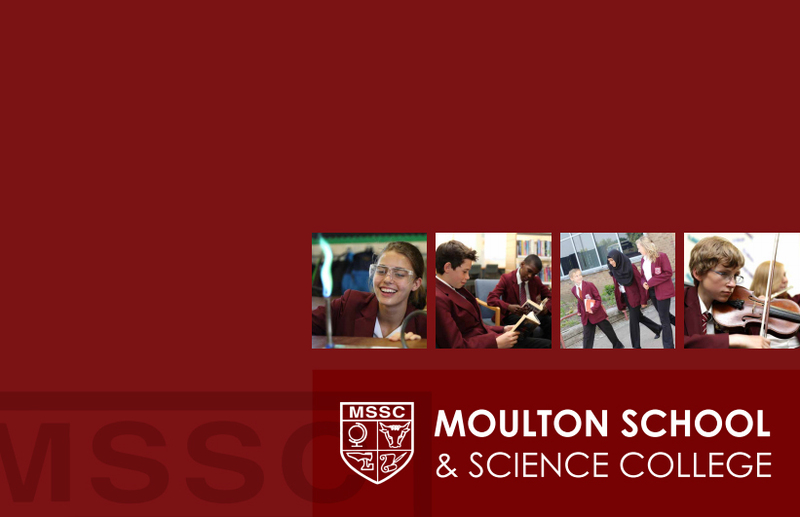 Moulton School and Science College is a popular and successful school serving Moulton and the surrounding villages to the north of Northampton. With 1400 students, including 220 in the Sixth Form, the school is well placed to ensure continued success for each Moulton student, and for the local community which it serves. Graded ‘Good’ by Ofsted in 2013 and 2017, the school has a tradition of strong academic achievement, set within a context of care and support for each individual, and for the development of the whole child. It is this holistic approach to education, which creates a very special atmosphere and culture within the school, and ensure the school’s continued popularity within the local area.